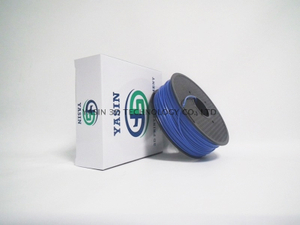 3D Printer,3D Printer Filaments,3D Filaments,ABS PLA Filament Manufacturer–YASIN 3D Technology Co.,Ltd. OEM and ODM service offered. 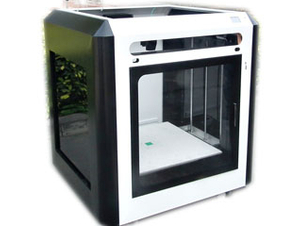 1 year limited warranty for defective items(excluding items damaged and/or misused after receipt). 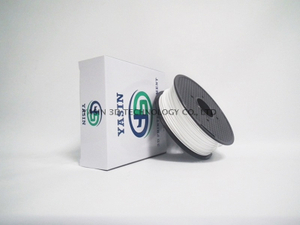 Real 3D Printers and 3D Filaments Manufacturer with rich experienced technical teams. 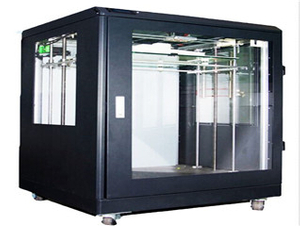 Well-equipped testing facilities for our 3d printer filaments. keep +/-0.03mm Tolerance for all 3d filaments. More than 30 different materials and 40 different colors available. Please give us the Pantone number when you want to customized color.